The Fall Aquatics Session will begin September 10th. 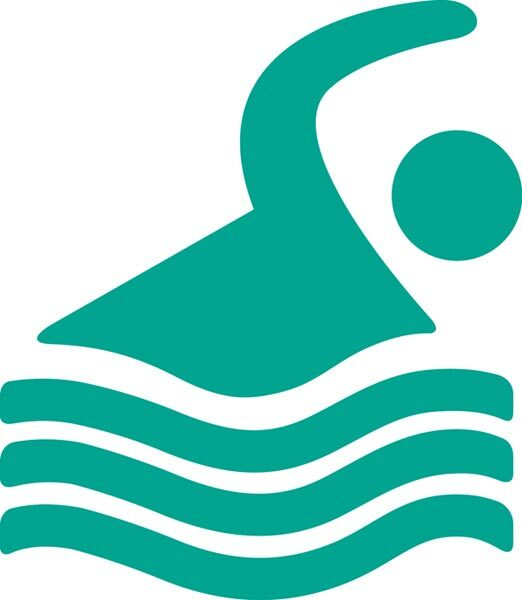 The pool will re-open on Tuesday, September 4th from its annual drain & deep-clean. 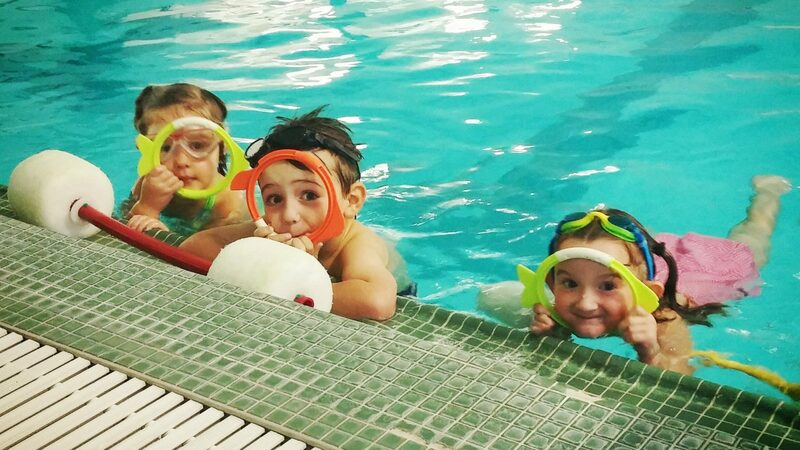 Swim Lessons, Swim Team & Aqua Aerobics will be in full swing from September 10th – October 27th.